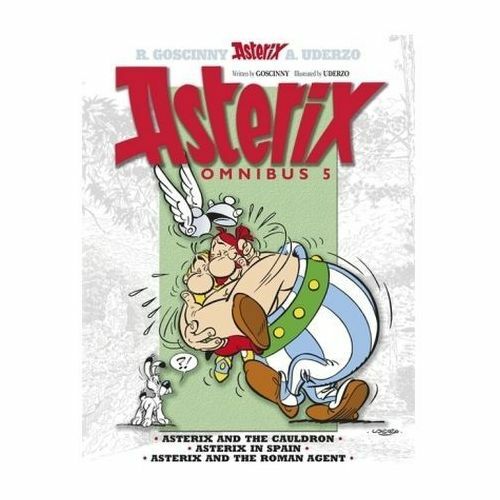 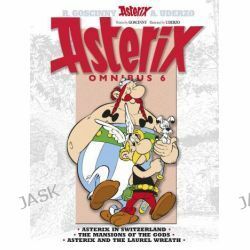 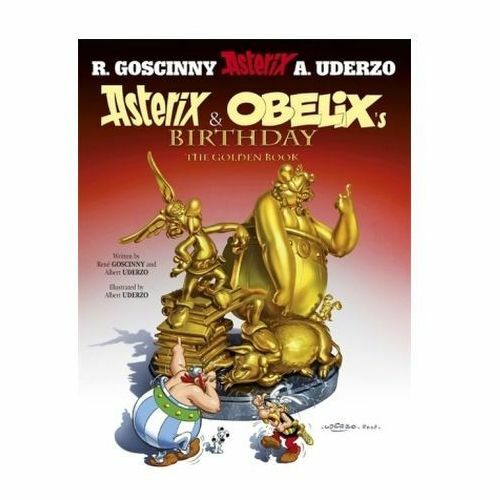 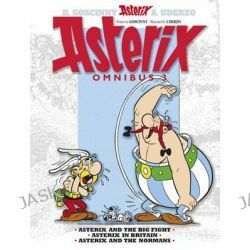 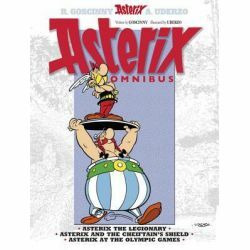 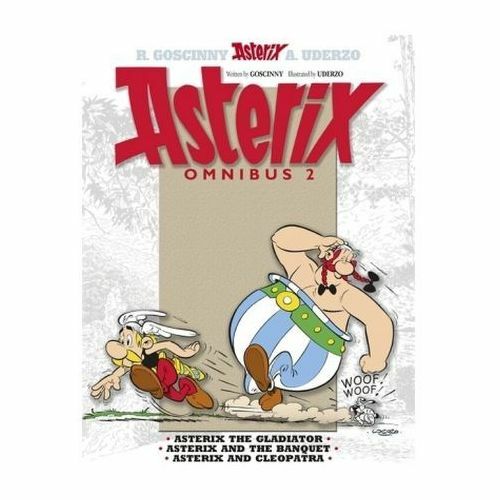 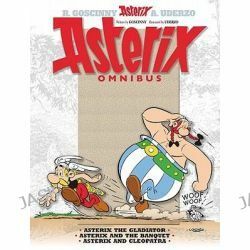 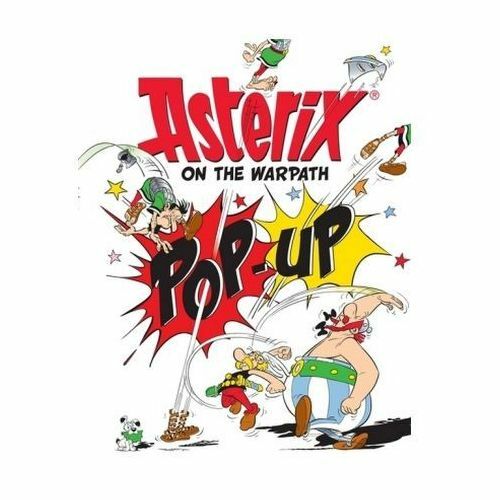 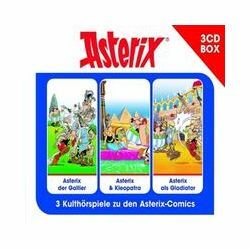 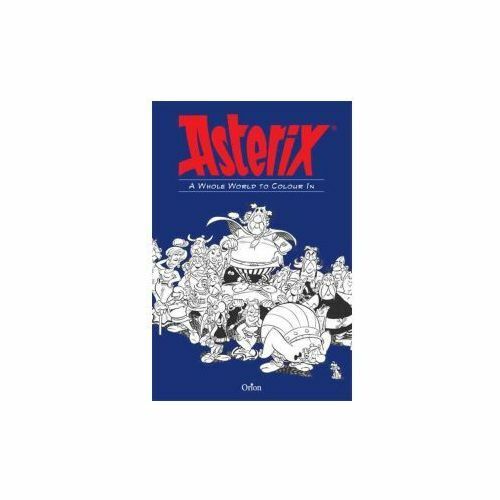 Asterix Omnibus 1, Asterix the Gaul, Asterix and the Golden Sickle, Asterix and the Goths by Rene Goscinny, 9781444004236. 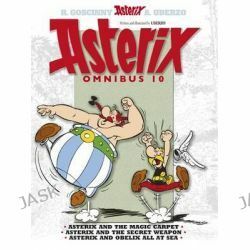 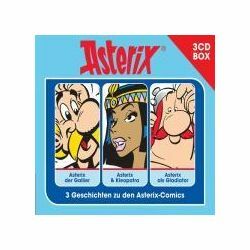 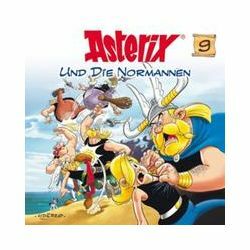 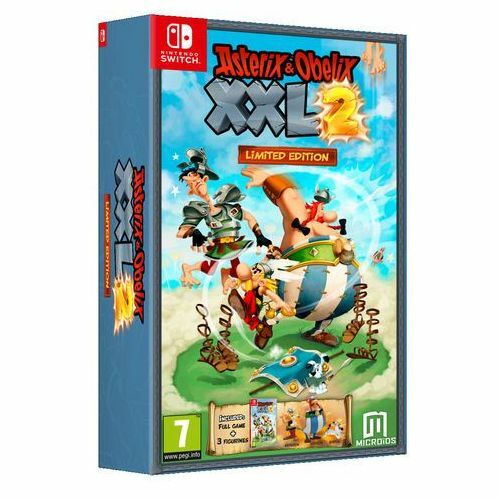 161,33 zł In this fabulous collector's edition of Asterix, the first three Asterix stories are collected in one volume. 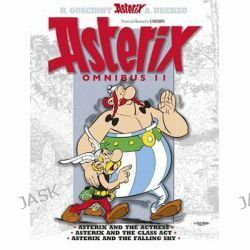 Asterix, Asterix and the Actress, Asterix and the Class Act, Asterix and the Falling Sky by Rene Goscinny, 9781444004267. 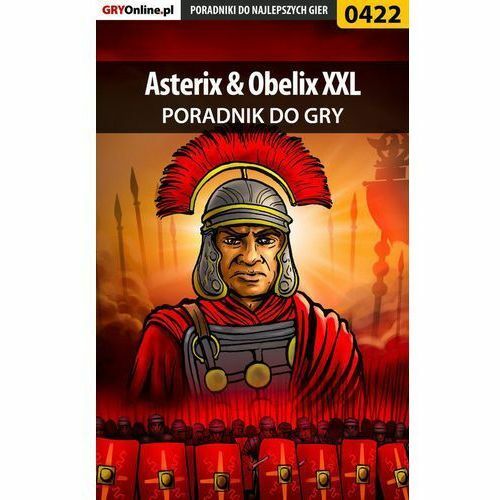 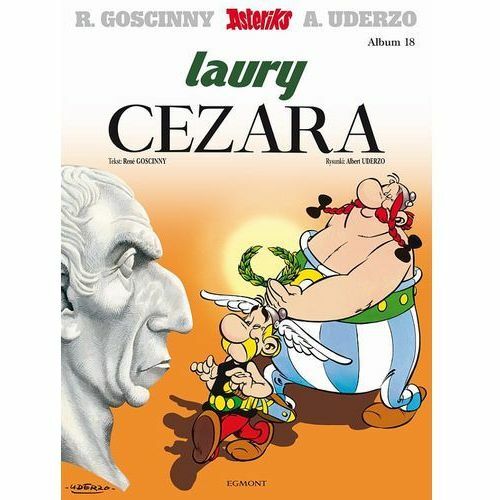 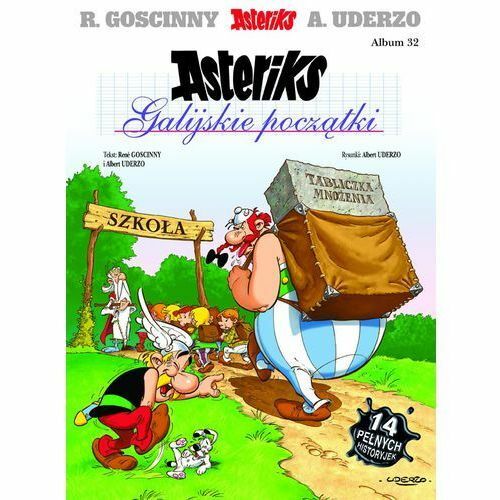 161,33 zł In this fabulous edition, the last three Asterix stories are collected in one volume. Asterix Omnibus, Asterix and the Magic Carpet, Asterix and the Secret Weapon, Asterix and Obelix All at Sea by Rene Goscinny, 9781444004250. 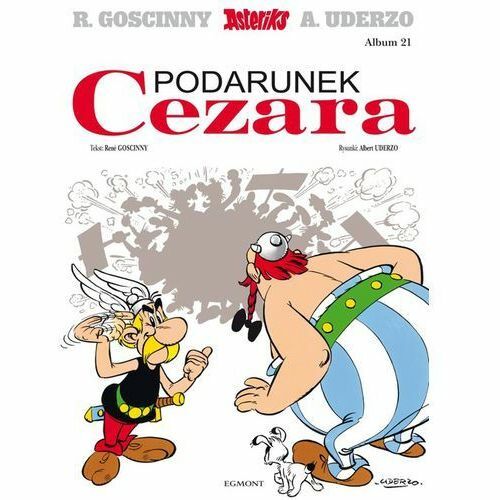 161,33 zł In this fabulous edition, books 28 to 30 are collected in one volume. 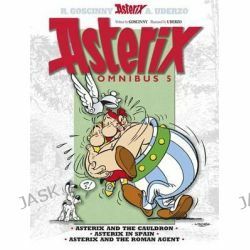 Asterix Omnibus 1, Asterix the Gaul, Asterix and the Golden Sickle, Asterix and the Goths by Rene Goscinny, 9781444004236. 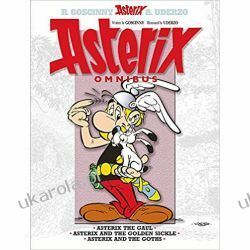 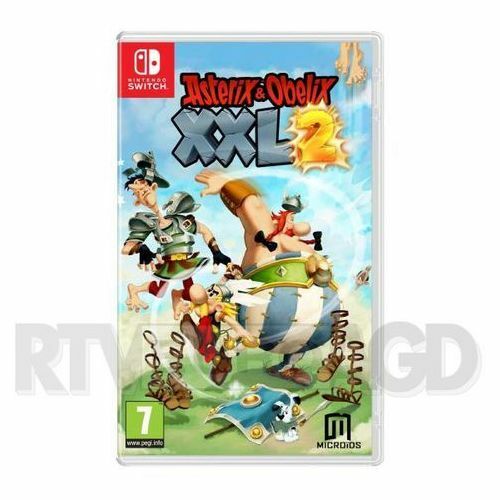 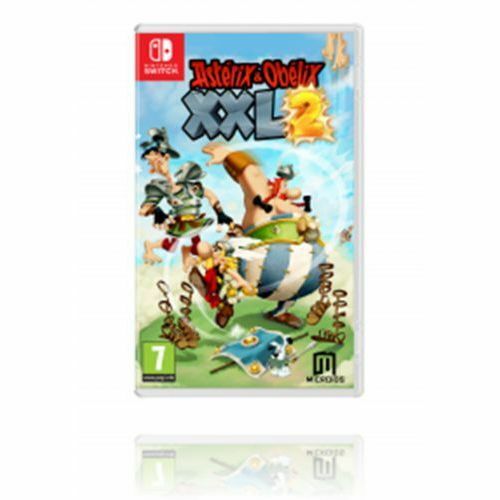 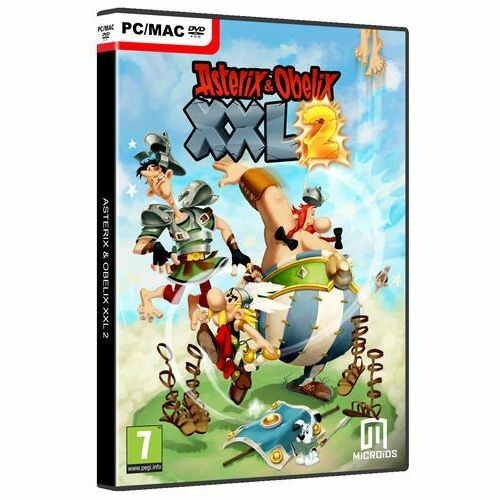 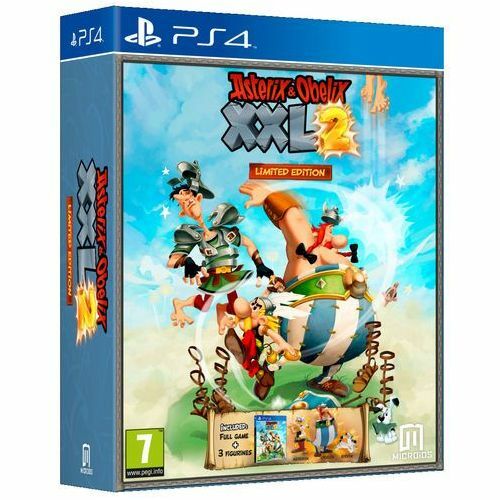 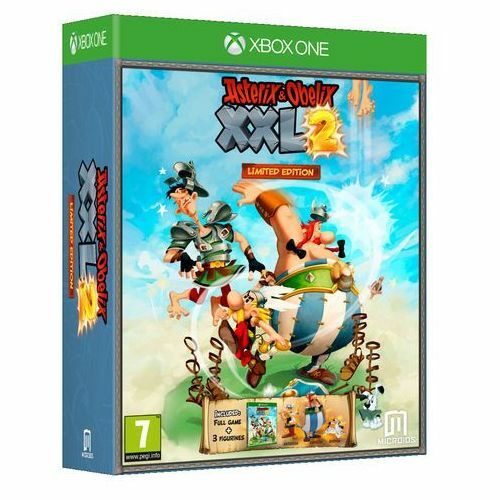 177,12 zł In this fabulous collector's edition of Asterix, the first three Asterix stories are collected in one volume. 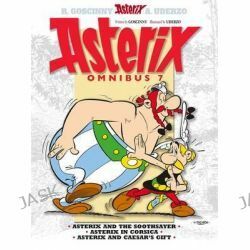 Asterix Omnibus, Asterix and the Magic Carpet, Asterix and the Secret Weapon, Asterix and Obelix All at Sea by Rene Goscinny, 9781444004250. 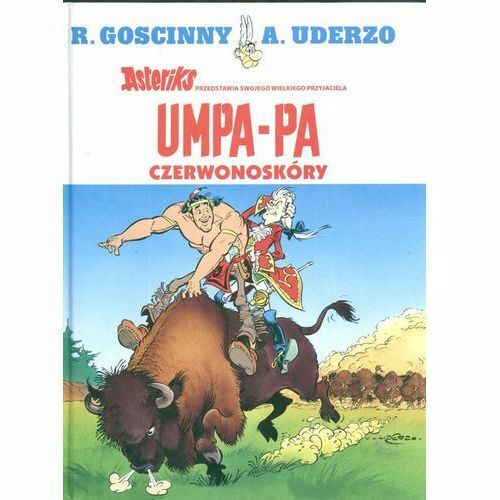 174,27 zł In this fabulous edition, books 28 to 30 are collected in one volume.